RailPro’s large manufacturing facility allows us to take on most any aluminum project. 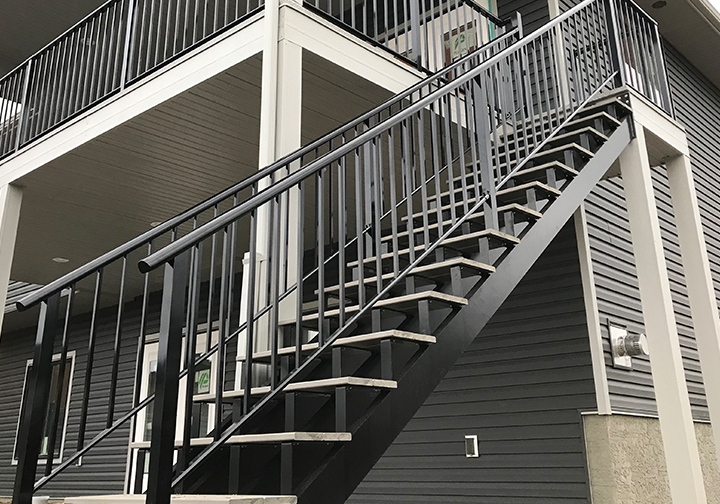 We build custom aluminum stairs and stringers, taking into account any slope or variances in the landscape. Spiral stairs are typically built and powder coated as one piece and will not rust. We can provide a variety of custom glass work, from railings to showers and custom feature walls. We work with builders, engineers and owners to create and provide the perfect custom products. Please view our galleries below to see a sample of the custom projects we have done.